Previously published in the US as The Girl in the Castle. The #1 international bestseller about the enduring bond between three women and the castle they will never forget. It’s the early 1900s and Castle Deverill stands staunchly untouched by time, hidden away in the rolling Irish hills. Within the castle walls, three friends have formed a close bond: affluent, flame-haired Kitty Deverill; Bridie Doyle, Kitty’s best friend and daughter of the castle’s cook; and Celia Deverill, Kitty’s flamboyant English cousin. They’ve grown up together, always sheltered from the conflict embroiling the rest of the country. But when Bridie learns of a secret Kitty has been keeping, their idyllic world is forever torn apart. Later, the three women scatter to different parts of the globe. Kitty must salvage what she can before Castle Deverill and everything she has ever known is reduced to ash. 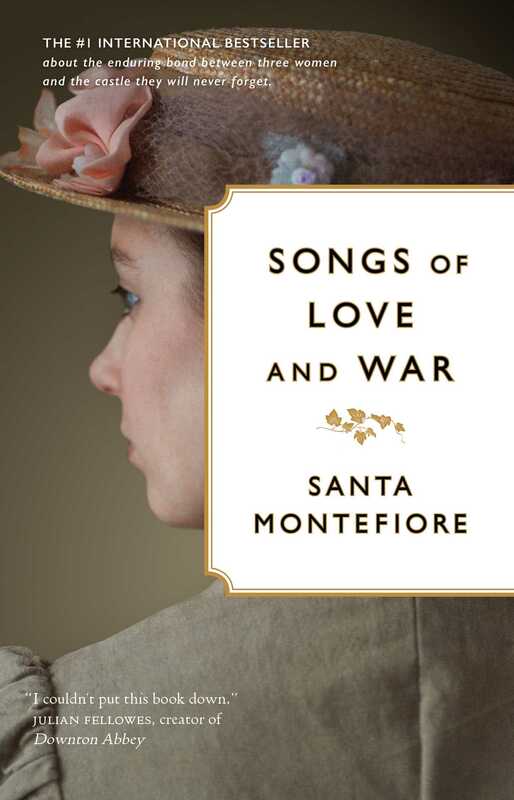 Songs of Love and War is an epic generational saga about the lasting bonds of true friendship and the powerful ties we all have to the place we call home. 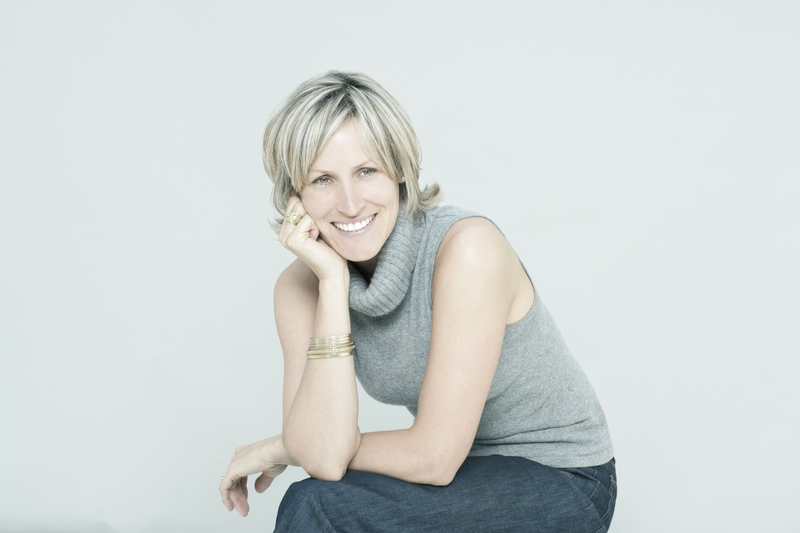 "Santa Montefiore at her best - an enchanting read overflowing with deliciously poignant moments"
"I have a tendresse for sweeping and epic romantic sagas set around huge houses and aristocratic families and Santa Montefiore hits the spot for me like few other writers... Lush, vivid storytelling." "A gripping romance . . . It is as believable as the writing is beautiful." "A multigenerational banquet of love: falling in, falling out, rediscovering,rekindling. The Beekeeper’s Daughter features sophisticated, irresistible backdrops and brilliantly drawn characters that made it one of the most engrossing reads of my year"